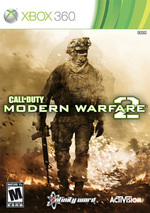 Since it's building on such a strong framework, it might be hard to go completely nuts over the release of Modern Warfare 2. 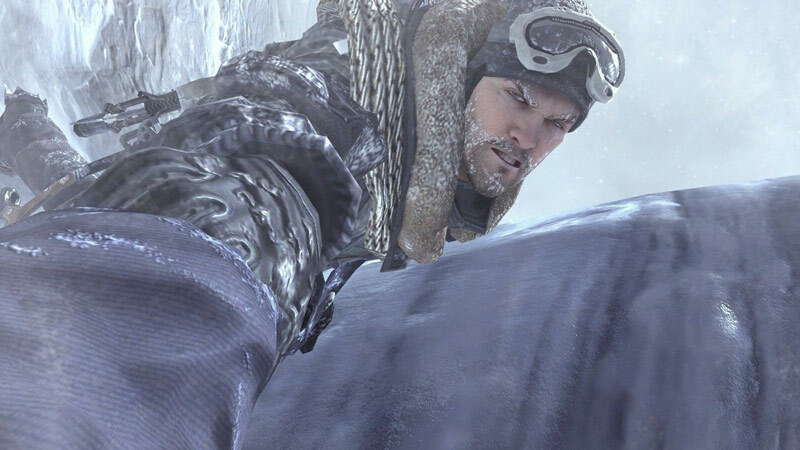 But if you've played a significant amount of Infinity Ward's last game, the improvements are numerous and they are supremely satisfying. If you've ever been interested in a first-person shooter, buy this game. 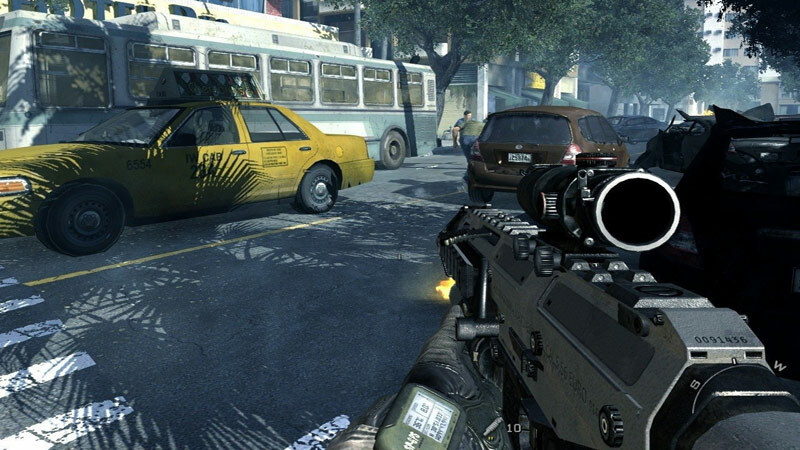 Call of Duty: Modern Warfare 2 is a game that truly lives up to the title of "Game of the year." 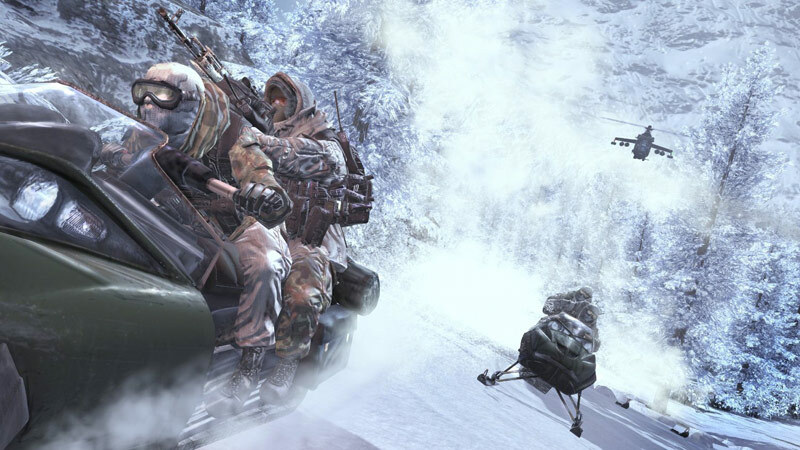 It carries itself with the style and swagger of a blockbuster action movie, it remains fully committed to making the player feel exhilarated and satisfied every step of the way, and not once, not ever, does it ever slow down. It's one of the most superbly paced games ever developed, and is packed so full of content and awe-inspiring gameplay that only somebody with standards higher than human comprehension could feel cheated. 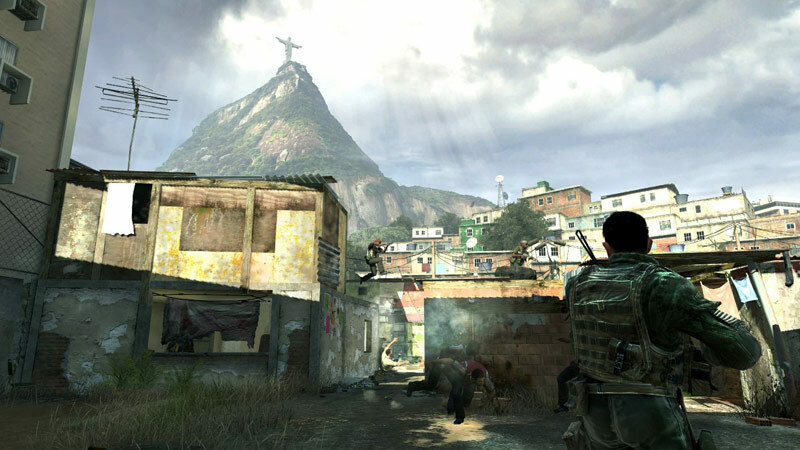 As a whole, MW2 is spectacular in all the right areas; building and refining on the most solid of bases. And although its political heart might not be in the ‘right’ place, at the very least it might make a few people think rather than skim through on muscle memory and twitch reactions. That’s a rarity in itself, and something to be respected in an age of apathy. Si tuviésemos que puntuar sólo la campaña para un jugador seguramente este análisis tendría uno o dos puntos menos, porque realmente lo que añade respecto a su predecesor son unas bases algo más sólidas y un pulido general. 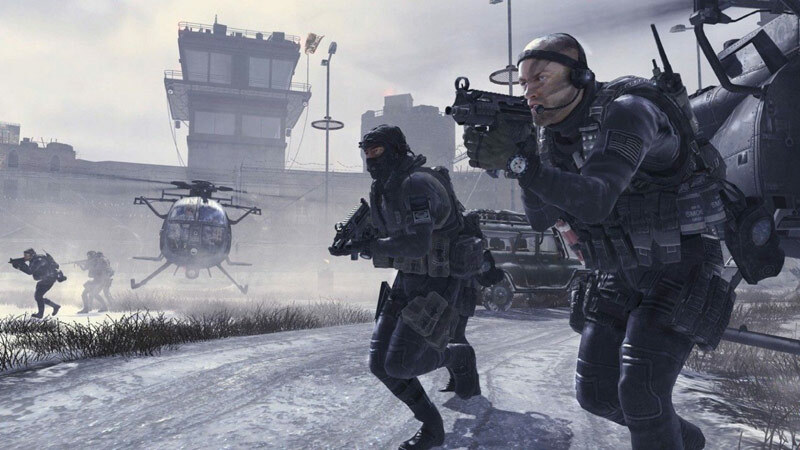 Pero por suerte Infinity Ward aterriza con —además de la misión del aeropuerto— Special Ops, que bien podría ser otro juego que se vendiese por separado, y con un multijugador antológico en todos los sentidos.